As an open-source project, Arduino allows people to write C-like code to program a microcontroller. It also has an IDE, which comes with a Serial Monitor. 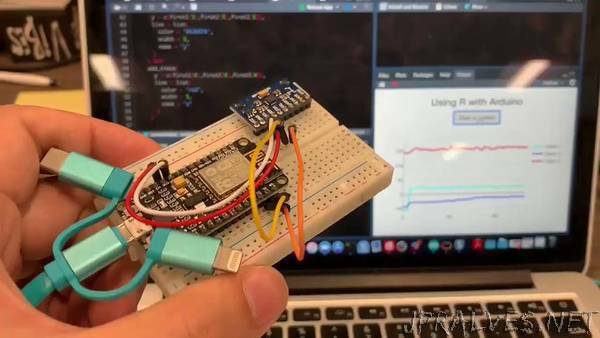 As a data scientist, from the moment I saw the data inside the Serial Monitor, I began to wonder if we can get the data out of this box and maybe visualize them in R, where I have a lot more tools to generate better visualizations.